Siam Home Pro-Fit Ltd., Partnership is one of the first few companies which have been given permission to run the currency exchange business legitimately. With experience, determination and dedication, the company has set a new standard in the entire currency exchange industry. Our commitment, today, is to continue our leadership and provide professional service. We are committed to continuing our role as a leader in Thailand's currency exchange industry. 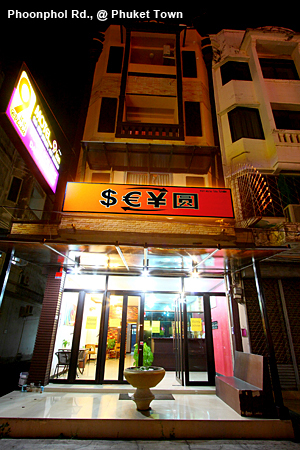 To meet the demand of our customers, we offer you the best exchange rate and determinedly aim to develop our services. We accept payment with credit cards (Visa and MasterCard) Visa and MasterCard have a standard 3.0 % charge.